Sizewell B is an operating pressurised water reactor, capable of supplying 2.5 million homes, around 3% of the UK's entire electricity needs. It started generating electricity in February 1995. End of generation is currently estimated by EDF Energy to be in 2035. 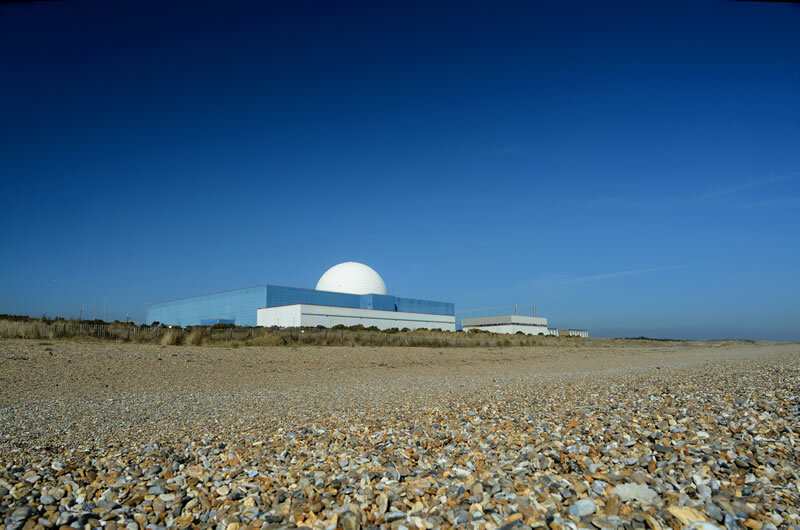 In order to manage its spent fuel, in February 2010 following consultation with the local community, EDF Energy submitted an application to government for consent to construct and operate a dry fuel storage at Sizewell B.